Education varies from state to state as individual states control much of the educational policy that governs the school districts across their state. Even still, school districts within an individual state often offer key differences from their neighboring counterparts as local control also plays a critical role in shaping school policy and implementing educational programs. Because of this, a student in one state or even a single district can receive a drastically different education than a student in a neighboring state or district. State legislators shape education policy and reform for individual states. Highly debated educational topics such as standardized testing, teacher evaluations, charter schools, school choice, and even teacher pay vary from state to state and typically aligns with the controlling political parties views on education. For many states, education reform is in continuous flux, often causing uncertainty and instability for educators, parents, and students. Constant change can also make it difficult to compare the quality of education students are receiving in one state compared to another. 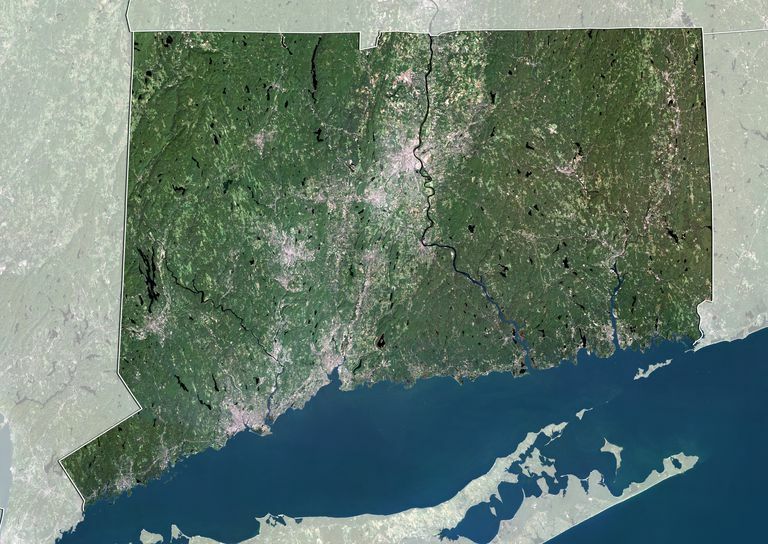 This profile focuses on breaking down education and schools in Connecticut. Length of School Year: A minimum of 180 school days is required by Connecticut state law. Number of Public School Districts: There are 169 public school districts in Connecticut. Number of Charter Schools: There are 17 charter schools in Connecticut. Math: 284 is the scaled score for 8th grade students in Connecticut. The U.S. average was 281. Reading: 273 is the scaled score for 8th grade students in Connecticut. The U.S. average was 264. 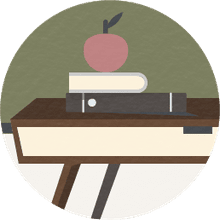 Each individual district in the state of Connecticut negotiates teacher salaries and establishes their own teacher salary schedule. *Data courtesy of Education Bug .